Need a way to say, "I'm thinking of you?" 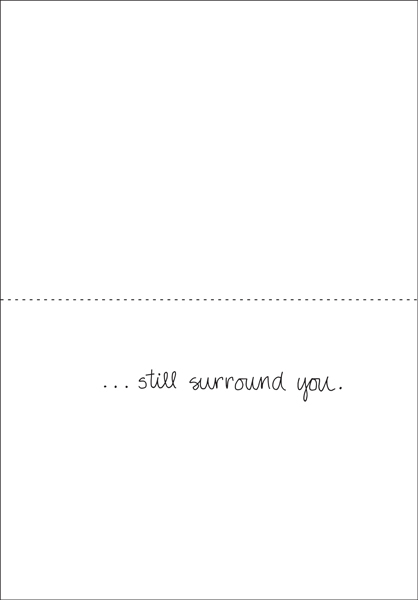 These simple sympathy cards are available in bulk quantities of 10 and feature a peaceful torn paper design. Words make a difference. 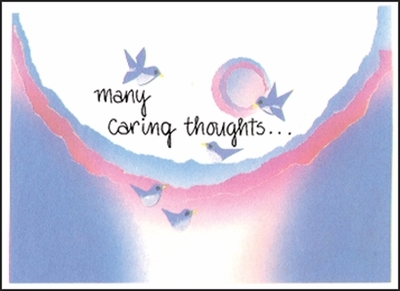 Send comforting words and comfort someone today.